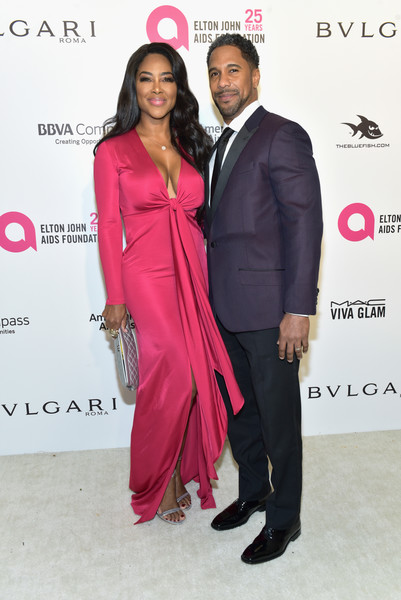 Congrats are in order for Kenya Moore and her husband Marc Daly! The married couple just welcomed their first child together, a daughter they named Brooklyn Doris Daly. The 47-year-old reality star reportedly gave birth via c-section to her daughter at 9:39am EST on November 4th, weighing in at 5lbs and 12 oz. The former "Real Housewives of Atlanta" star, who conceived through in vitro fertilization, and the NYC restaurant owner gave their baby a name that holds a special meaning. “Brooklyn because that’s where we met and fell in love, and Doris after my grandmother who passed away last year and who raised me,” the new mom told PEOPLE magazine. 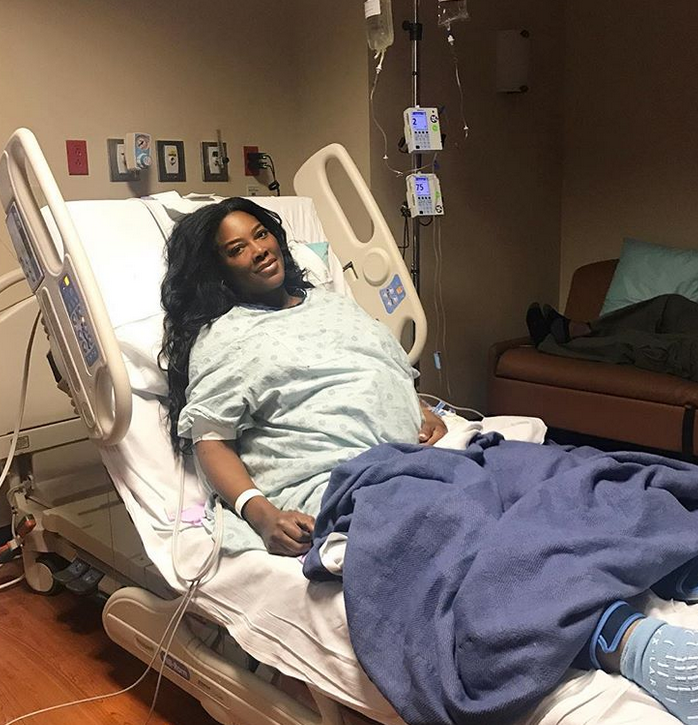 Before giving birth, Kenya shared a picture of herself in the hospital gearing up for Baby Daly's arrival. She captioned, "If you want to make God laugh have a plan... won't be long now. Pray for us #babydaly #weloveyou #prayers"
Thankfully, mom and baby are doing great after the former Miss USA shared some news about developing preeclampsia. In an Instagram post last week, Kenya revealed she gained 17lbs in ONE week due to severe swelling and water retention. "I made fun of my swollen feet at @cynthiabailey10 party. Next day my tests came back for possible preeclampsia... I gained 17 lbs in ONE week due to severe swelling and water retention, high blood pressure, and excess protein in urine. This is NOT normal! I took more tests. Baby is fine but if they come back higher #babydaly will have to come same day." Staying positive. To my pregnant sisters please go to your visits and tell the doctor of any drastic changes. Thank God I have great doctors." How ironic Kenya, who said she isn't returning to the show, gives birth on the season 11 premiere of "RHOA."